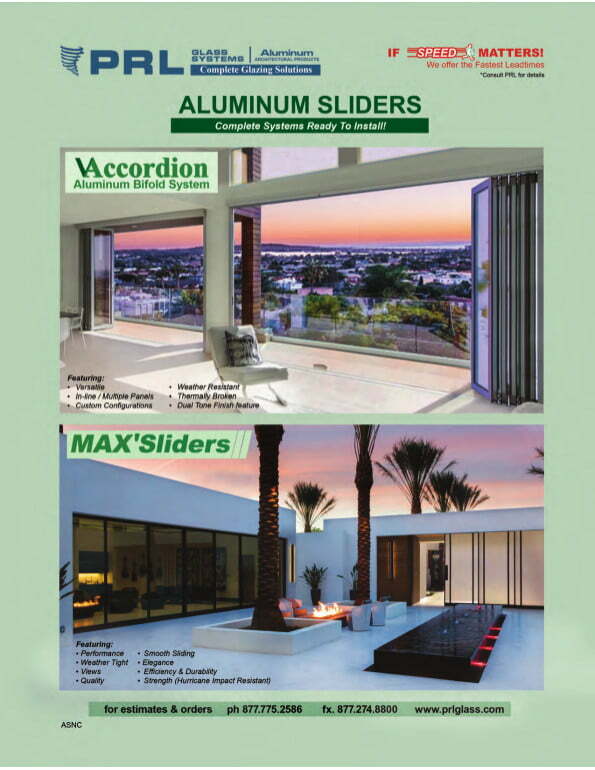 PRL is excited to announce our new 2019 Max Sliding Glass Door Catalog! Now available for download, this is a catalog you won’t want to miss. 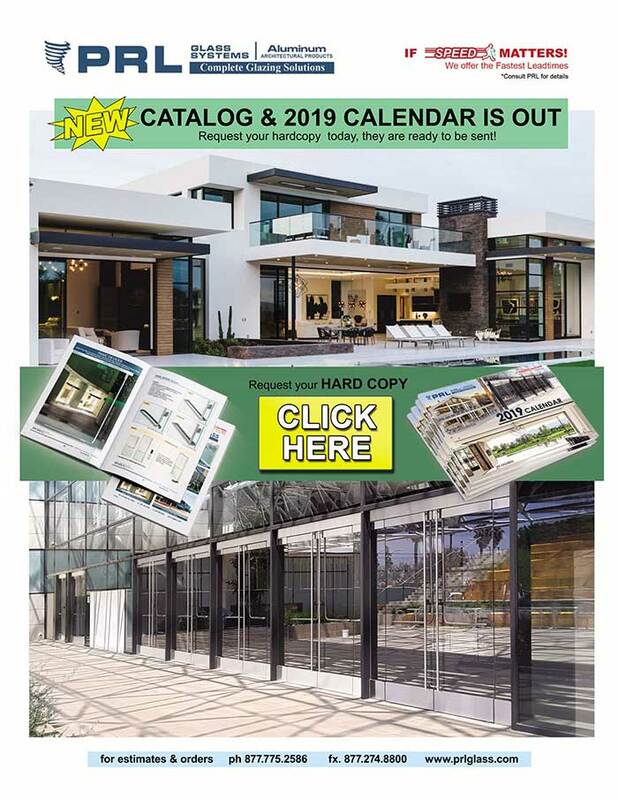 Full of great information, PRL’s newest 2019 Sliding Glass Door Catalog is a terrific way to stay on top of new glazing industry trends, products, technical data and architectural door designs. Cataloging full lines of sliding, accordion and bi-fold door types and systems, PRL’s puts shopping at your fingertips. Whether you’re looking for inspiration, a specific component, or want to know more about our products, it’s all in there. 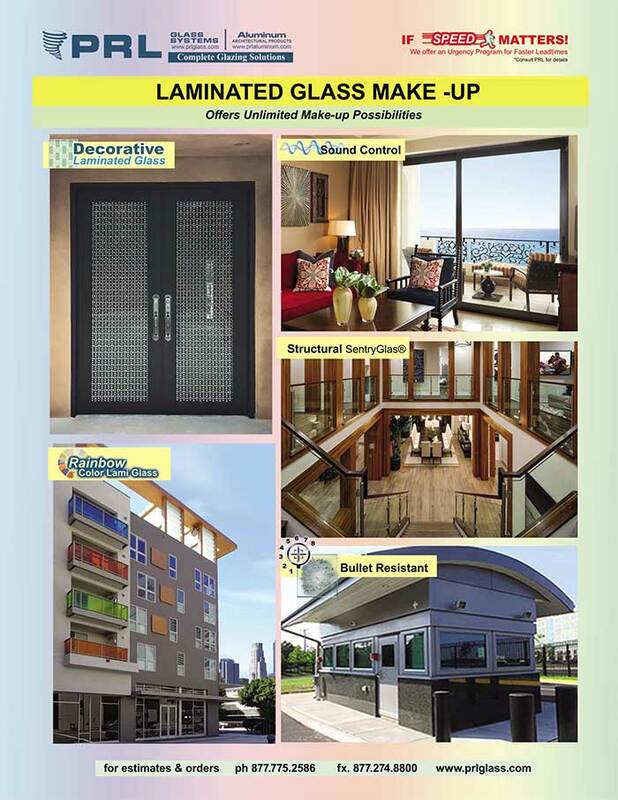 Our new catalog provides a wealth of information! PRL would like to extend a special thank you to all of our customers who shared your project photos with us. You helped us make it possible to provide a catalog we’re proud of with beautiful examples of what we can do for you.